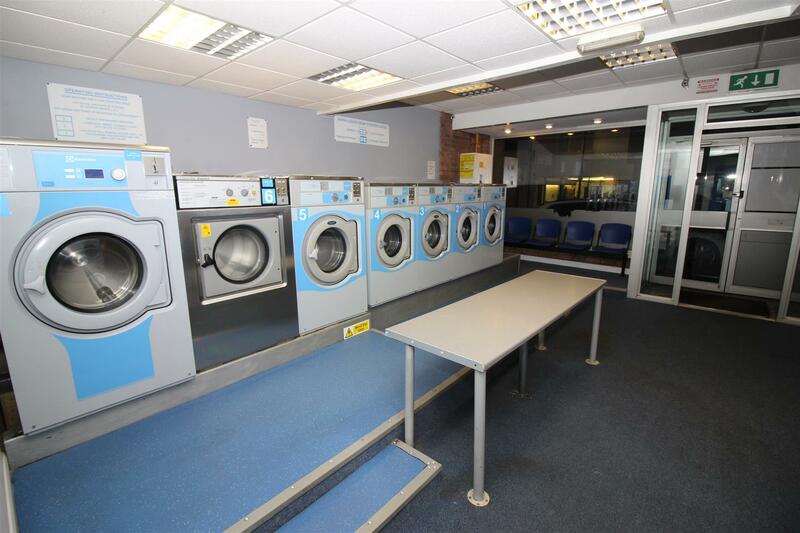 A BUSINESS OPPORTUNITY HAS ARISEN TO PURCHASE THE ONLY COIN OPERATED, SELF-SERVICE LAUNDRETTE IN ILKESTON TOWN CENTRE. The business is to be sold as a 'going concern' and the financial profile in this respect will be available in due course. 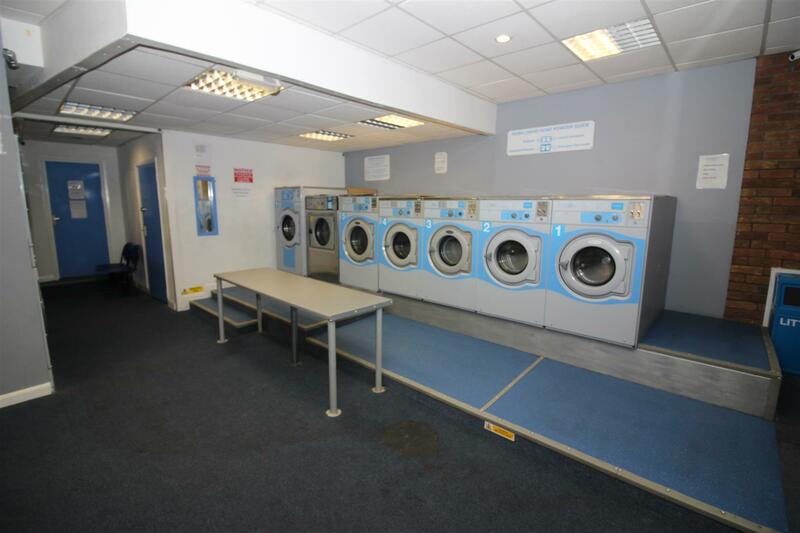 To be included in the sale is the current equipment, which consists of seven Electrolux coin-operated washing machines of varying sizes and six gas heated, coin-operated dryers, again of various sizes. The premises is currently automated with time-lock entrance between the hours of 7.00 a.m. to 5.00 p.m., keeping staff expenses to a minimum. PLEASE NOTE THIS IS THE BUSINESS ONLY FOR SALE. 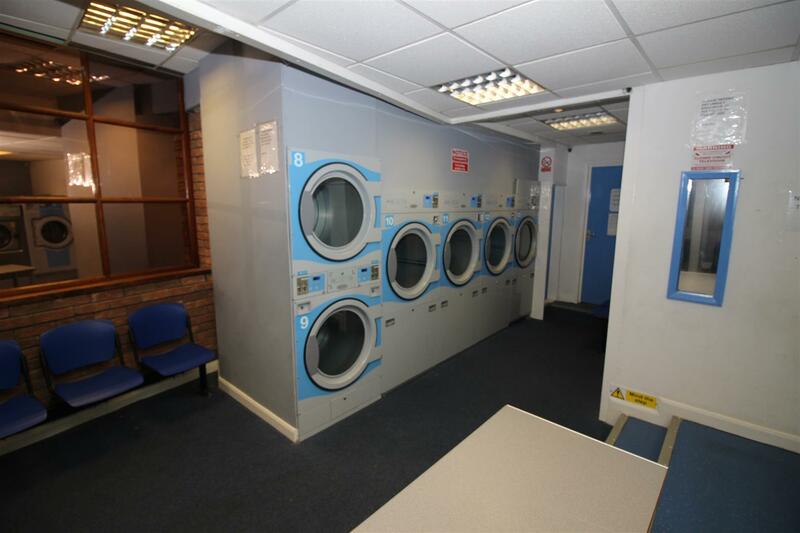 The current owners lease the lock-up ground floor retail premises at a current rent of £300.00 pcm. There is also an an additional charge payable in respect of the Landlord's insurance which currently stands at £743.80 per annum. It is understood that the Landlord will grant a new lease on the same terms to the incoming business owners. More information about the current business profile is available upon request. Shop frontage with secure timed remote lock door. Customer seating area. Rear lobby with staff and customer w.c. The current rateable value with the effective date of the 1st April 2017 is £4,800. 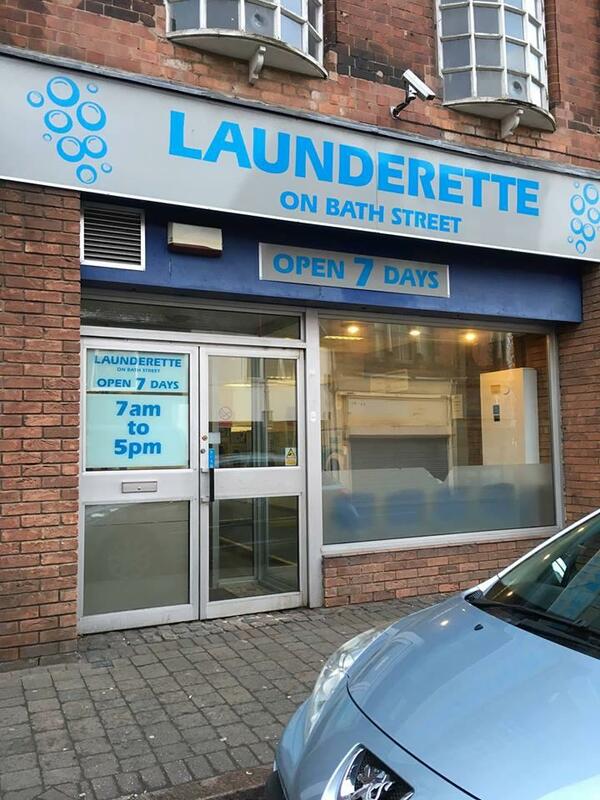 We are however informed by the current owners that the property benefits from zero business rates. For further information, we recommend speaking to Erewash Borough Council.